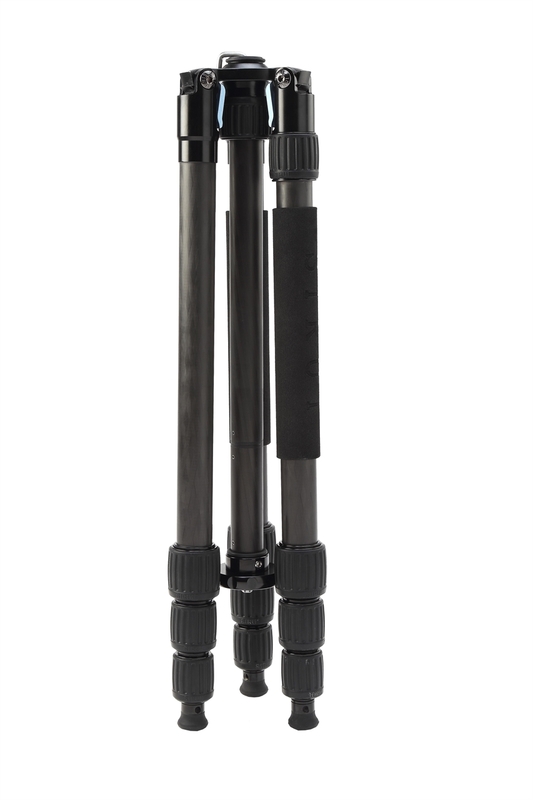 PERSONAL NOTE: This is the tripod I use for all my photography and travel and LOVE IT! 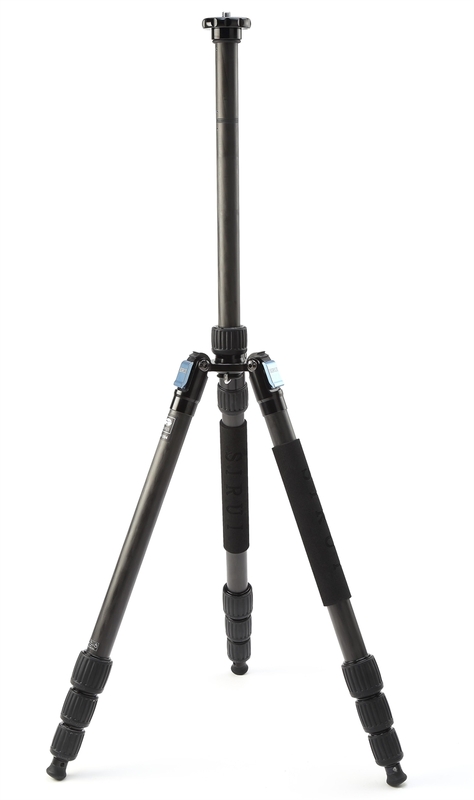 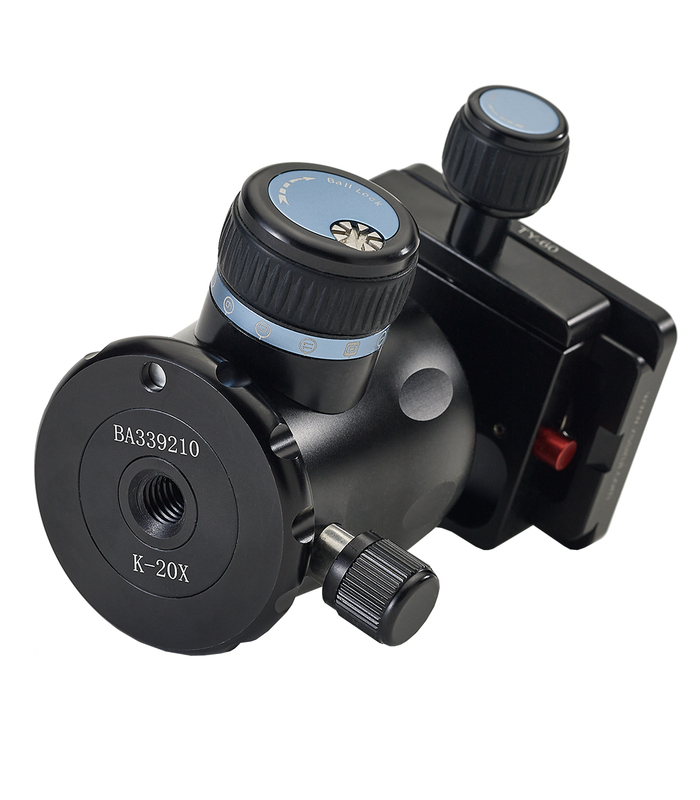 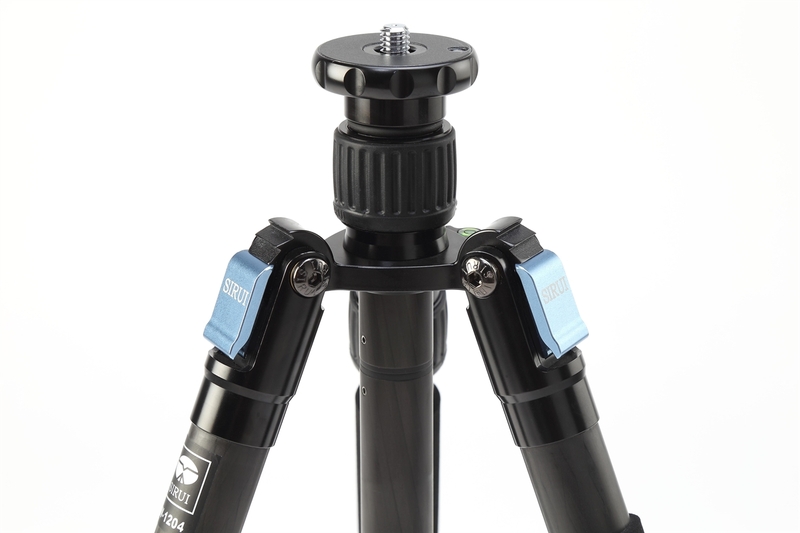 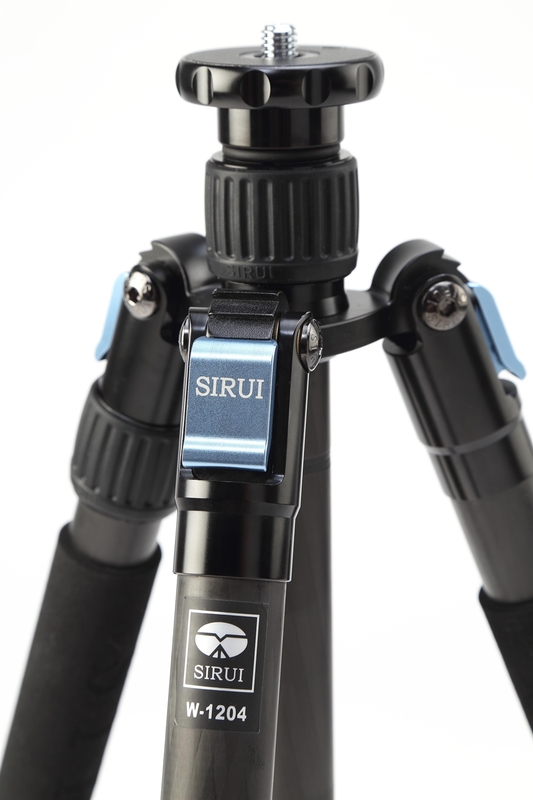 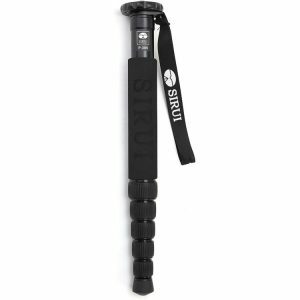 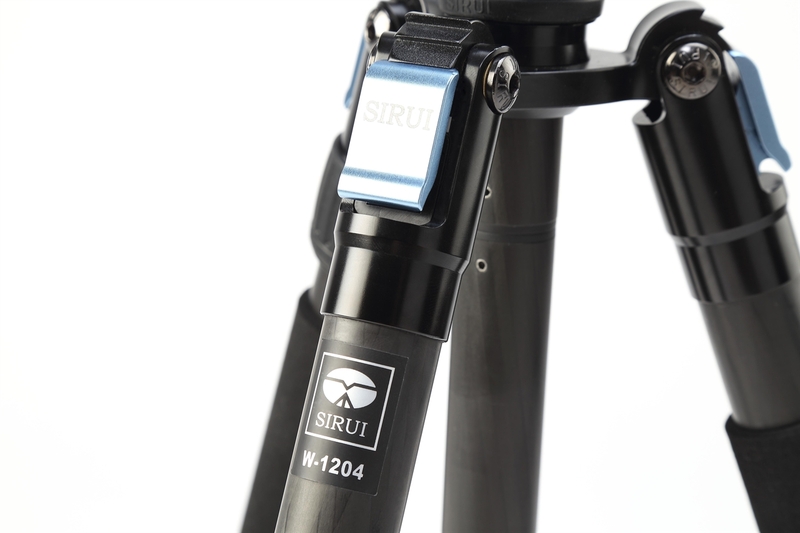 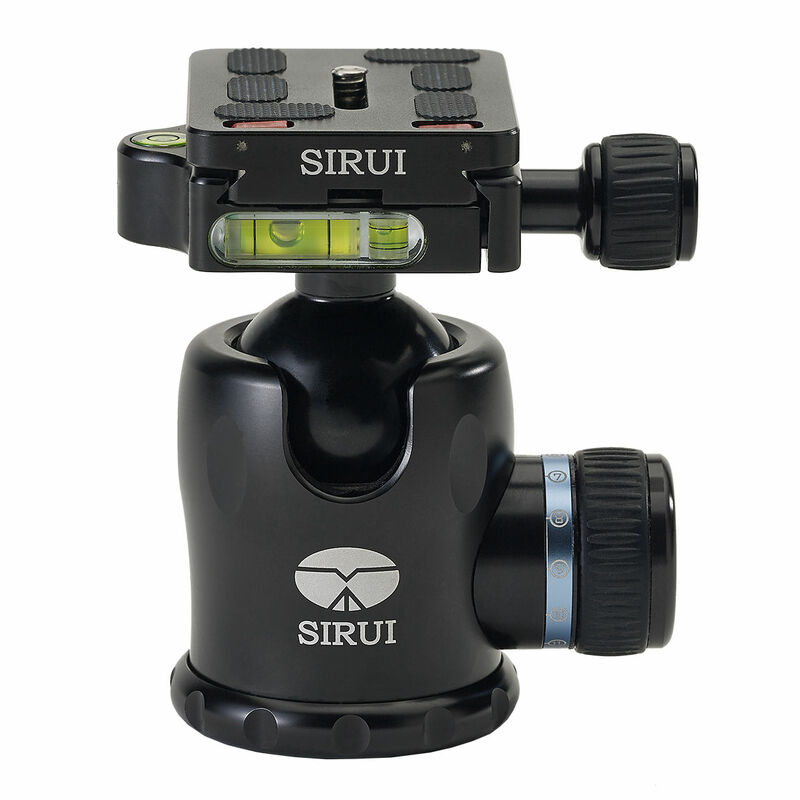 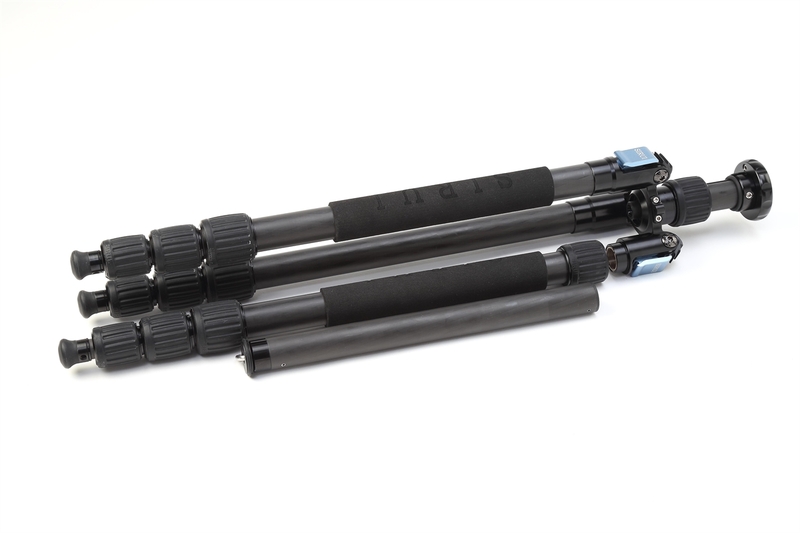 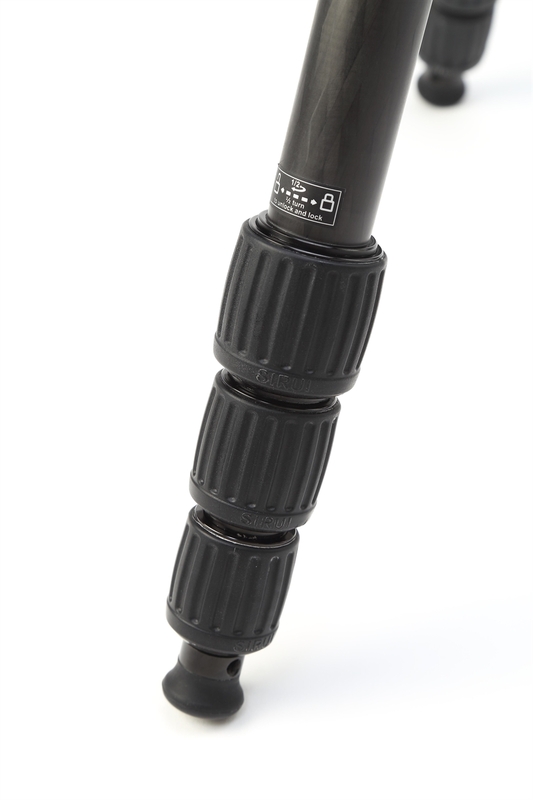 The light-weight design, height and additional built in monopod make this to me, the perfect tripod. 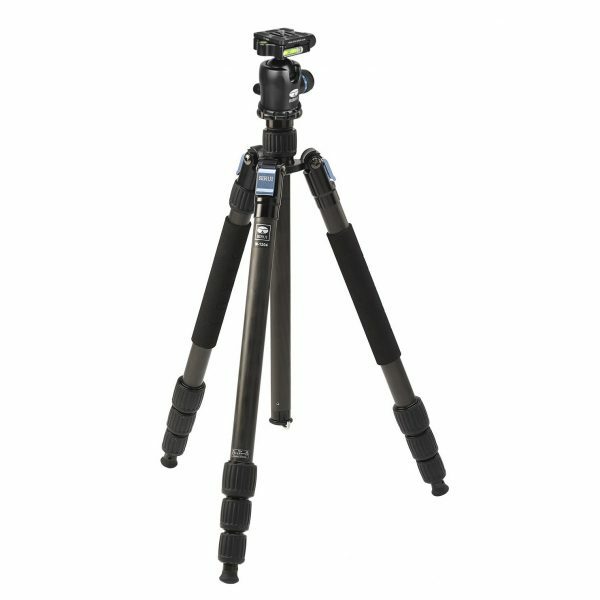 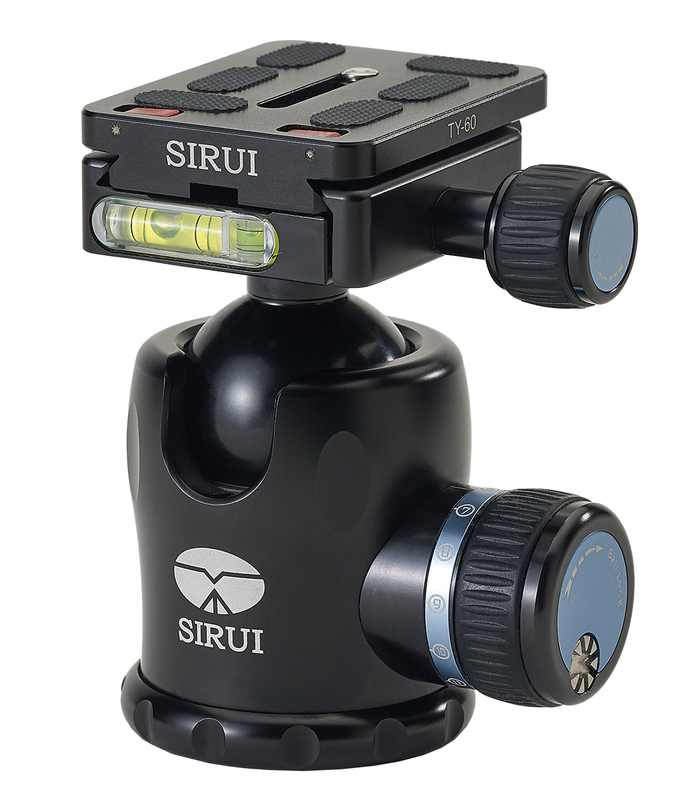 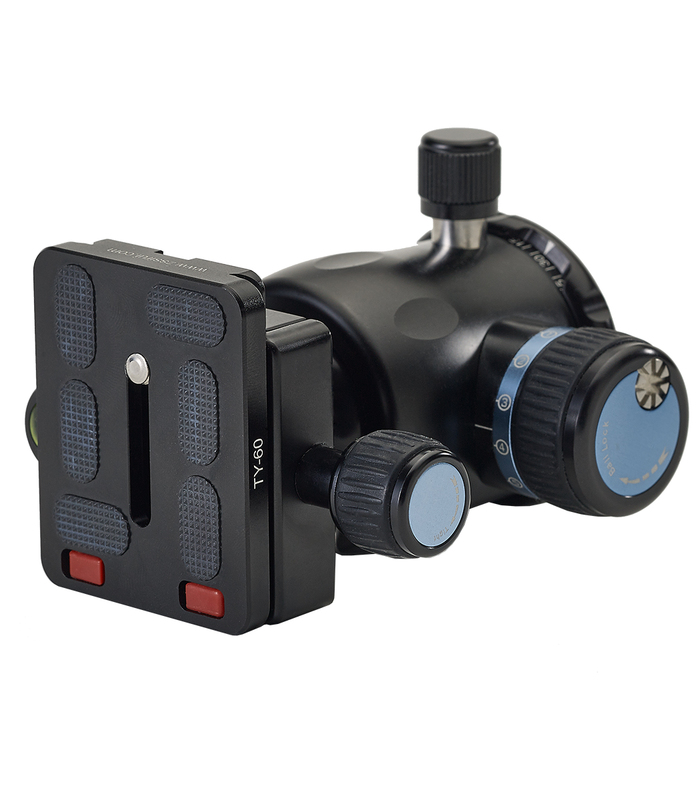 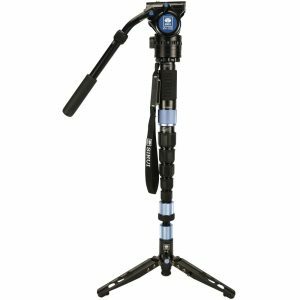 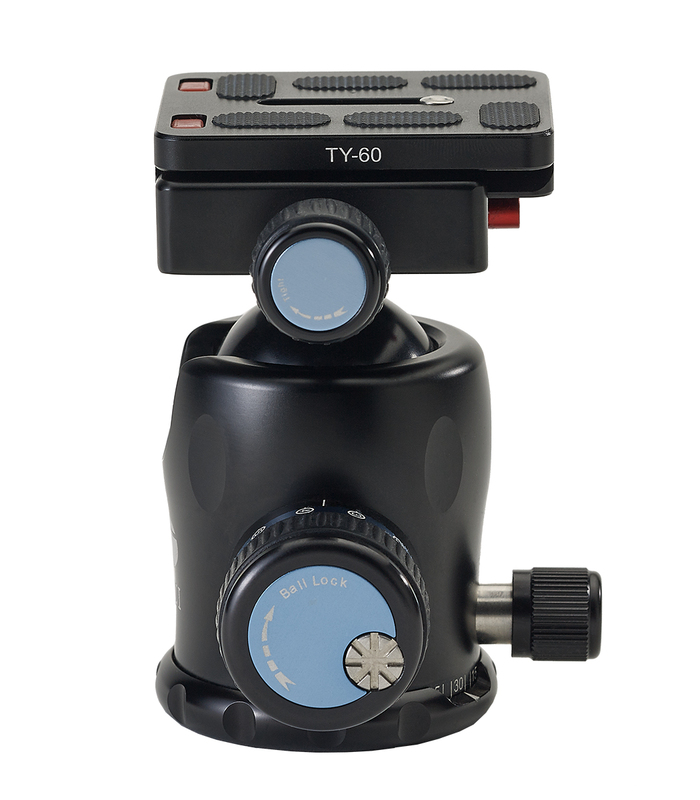 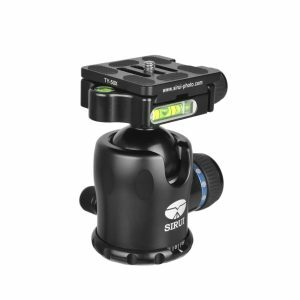 Big call, but it’s the best tripod I have used and has all the functionality I need in a set of legs.